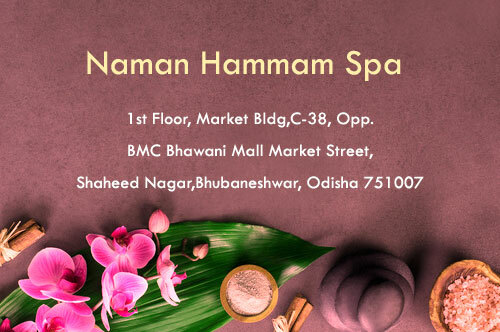 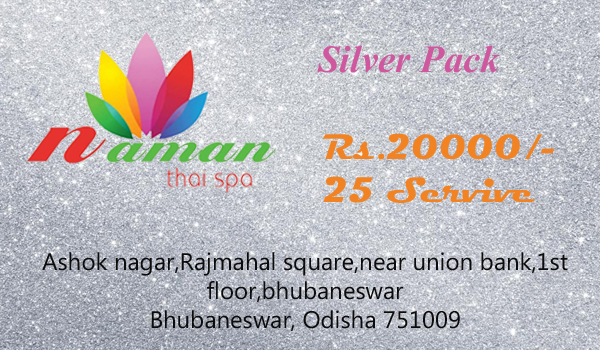 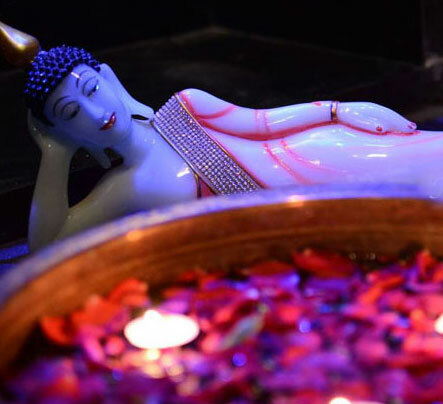 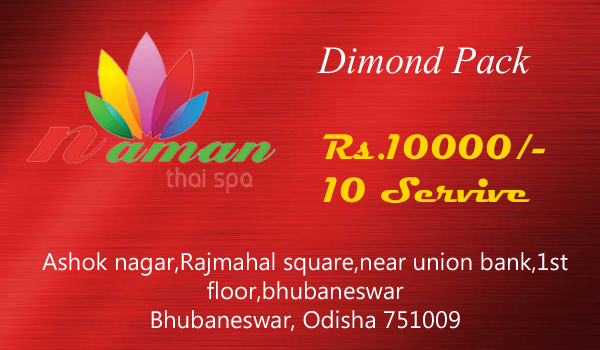 As you approach the city 'Bhubaneswar' through the state highway, exactly at the welcome point of Ashok Nagar near the Union Bank, a serene spot named 'NamanThaiSpa' will attract your eyes where you can discover the beauty of your body mind and spirit. 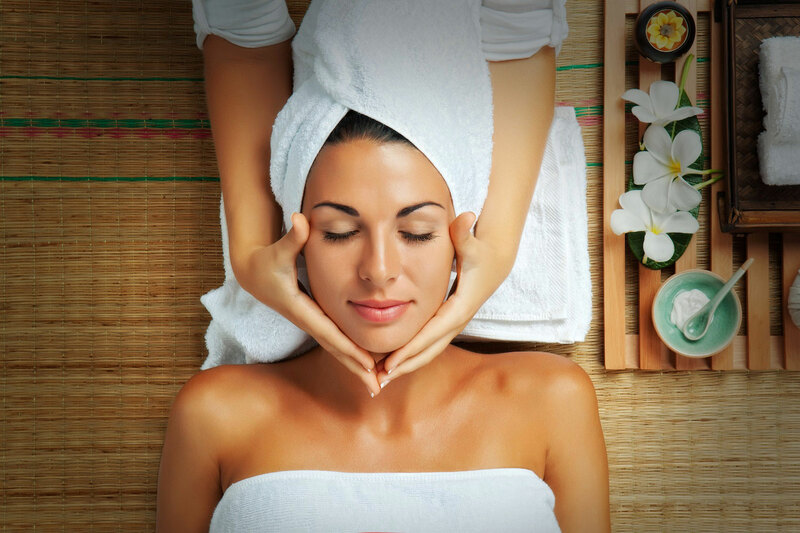 We as a premium Thai massage center in Bhubaneswar feel blessed to offer you the most ancient healing techniques of Thailand. 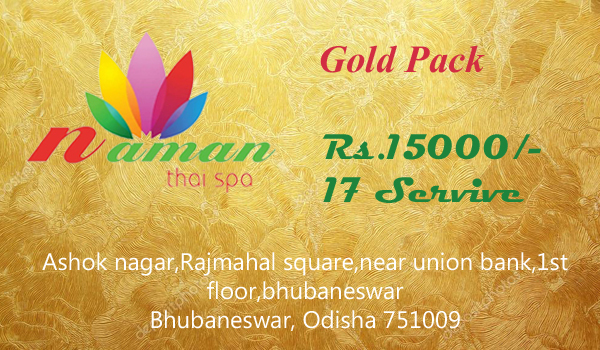 Our offered traditional Thai massage in Bhubaneswar differs from any traditional massage as it helps you to use the energy lines system of your body. 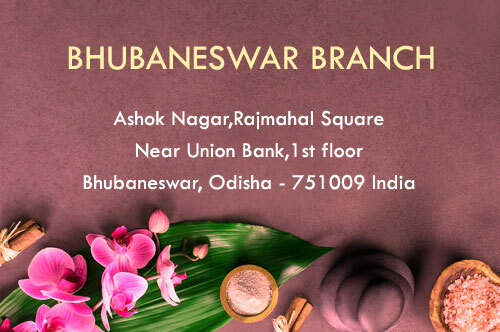 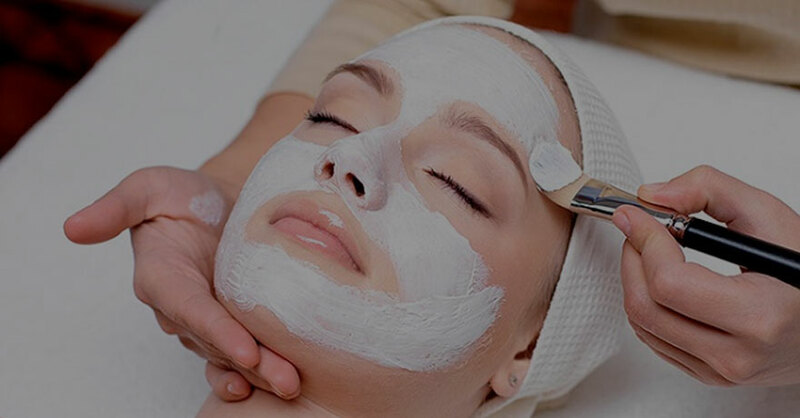 We are among few Spas in Bhubaneswar to offer real Swedish massage in Bhubaneswar, while most of our competitors fail to acknowledge the essence of such ancient therapies. 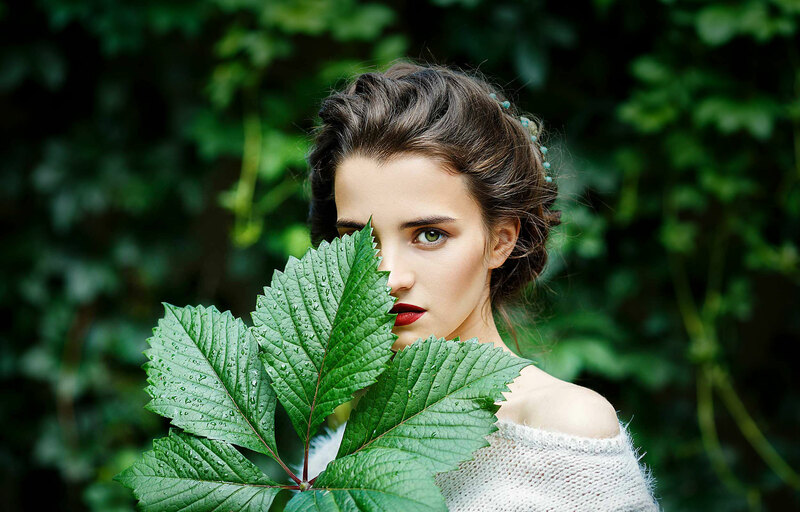 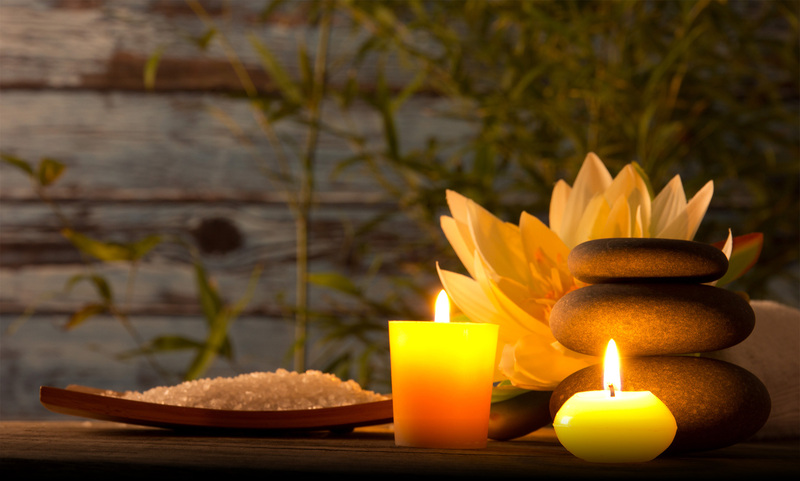 In this bustling world, you need to feel refreshed every time because working all day at home, office or school may affect your body and mind badly. 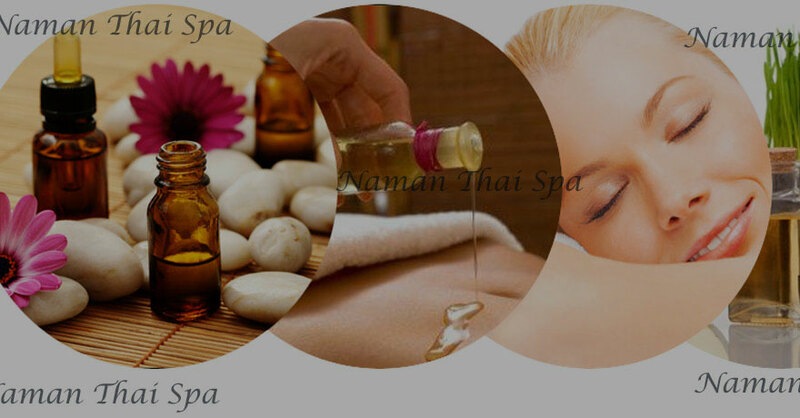 As a leading Thai massage center in Bhubaneswar, We offer you Authentic Thai Massage and Spa treatments. 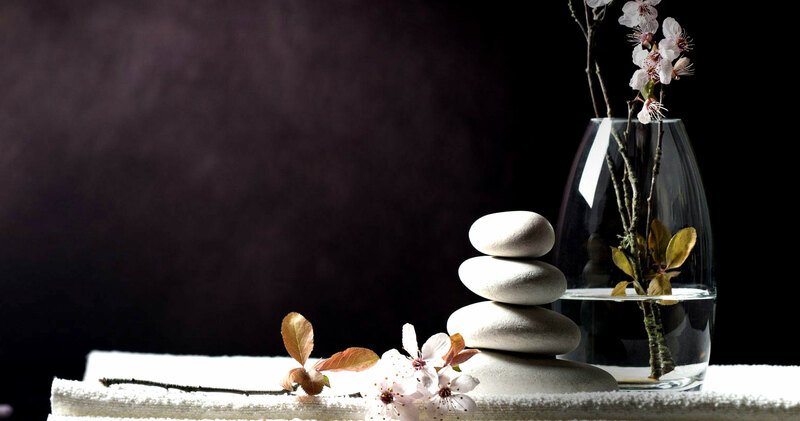 Our highly qualified therapists will guide you through our broad cluster of medications - all tailored specially to cater to the individual.